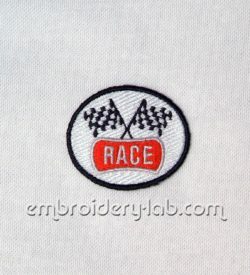 Code: race emblem 0001 Size: 58.4 x 48.2 mm (2.30 x 1.90") Please note that this design is a DIGITAL pattern only. 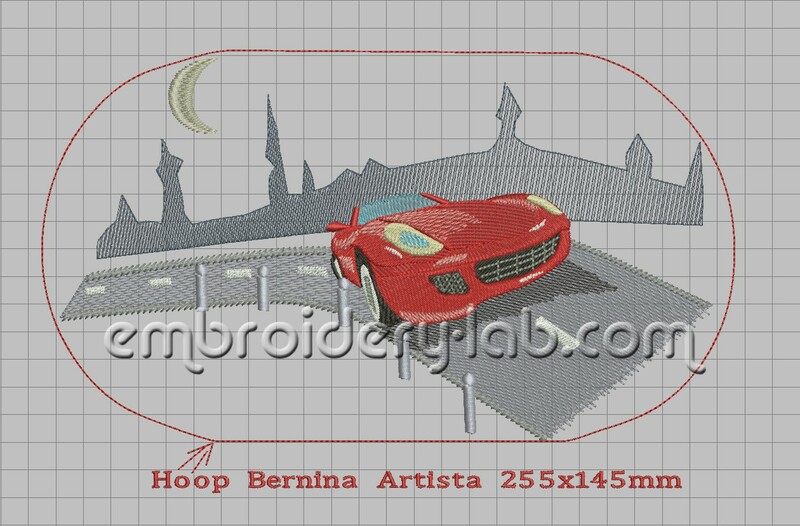 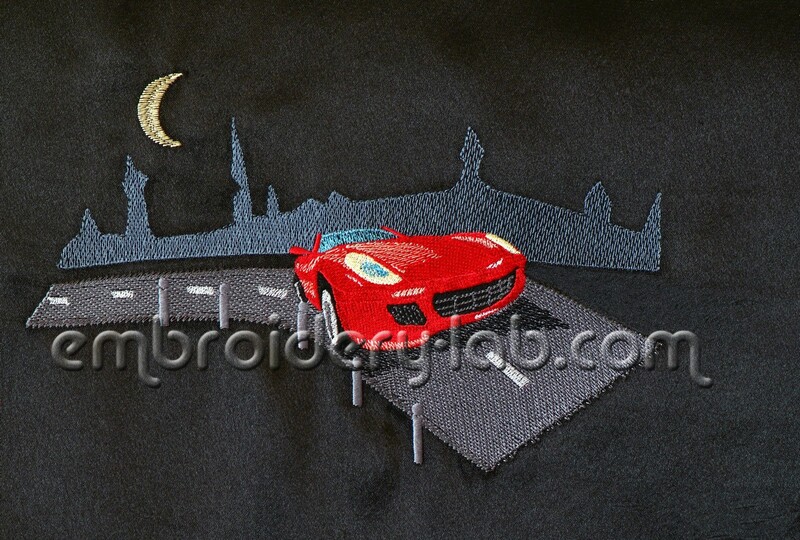 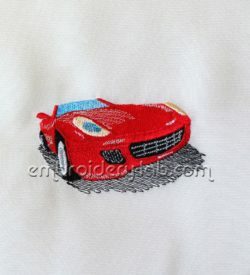 Code: car 0002 Size: 97.8 x 55.0 mm (3.85 x 2.17") Please note that this design is a DIGITAL pattern only. 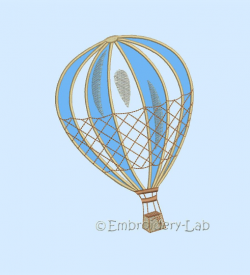 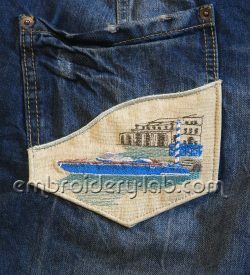 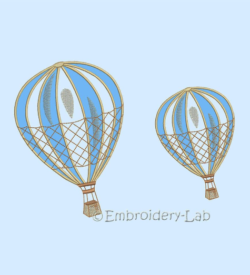 Code: yacht 0001 Size: 109.6 x 72.4 mm (4.31 x 2.85") Please note that this design is a DIGITAL pattern only.